Wat Umong or Wat Umong Suan Puthatham which is the full name is a hidden gem in Chiang Mai, Thailand. 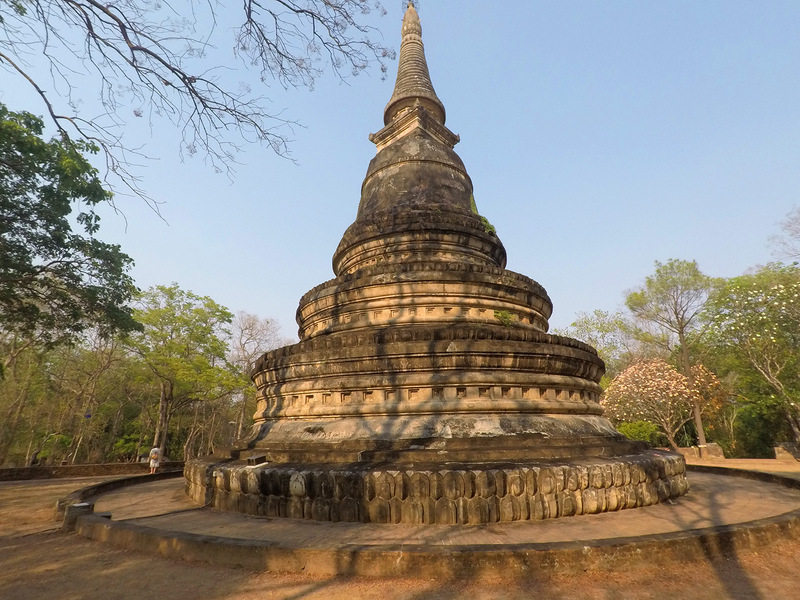 This 700-year-old temple was first built in 1297 by King Manglai. 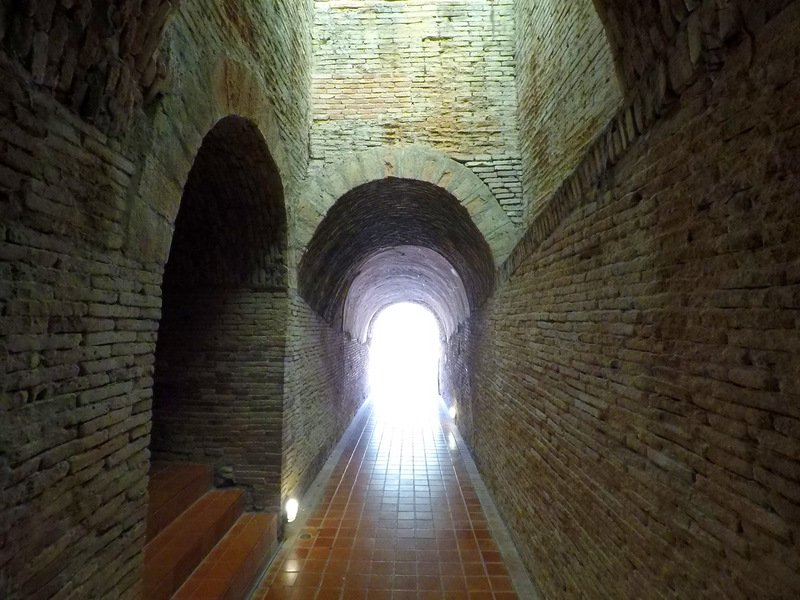 The temple not only has an amazing Chedi but also tunnels that you can explore. Umong actually means tunnel in the Thai language which I will have to thank my Thai Girlfriend on educating me on that aspect. The back story of the temple was it was created in order to keep a famous monk from wondering into the forest. It seems this particular monk had some mental issues and often would go into the bush. 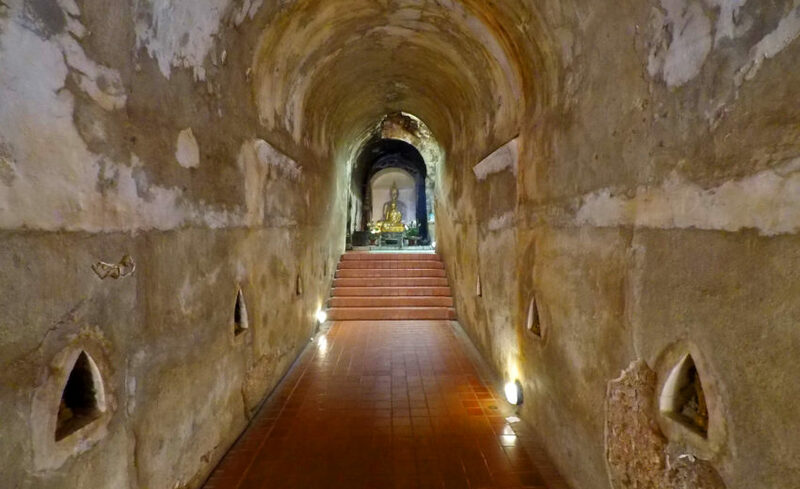 The tunnels at the time were supposedly painted with a bush design along the walls to help keep the monk from leaving the grounds. Wat Umong was a highlight for me and I really enjoyed my visit here. The best thing about the temple is the area is not on the regular tourist path of things to do. 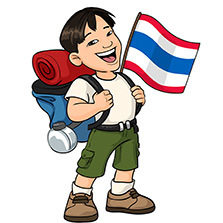 In fact, most tourists that visit Chiang Mai have no idea that the temple even exists. Sure, you will have a few when you visit but for the most part only a handful of tourists and Thai people will be at the temple if you decide to go. That makes the experience much more interesting and fun. Exploring the tunnels by yourself or in a small group gives a much more tranquil and intimate feeling that I did enjoy. The temple is free to visit and like most temples in Thailand you should show respect. Removing your shoes, not wearing revealing clothes and be respectful of those that are giving merit to Buddha. Donations are welcome at the temple for maintenance and electricity and it would be great if you could slip in some money at the entrance of the tunnels. Monks still live and meditate in the area and you can often hear the harmonized chanting of the Monks all around you. 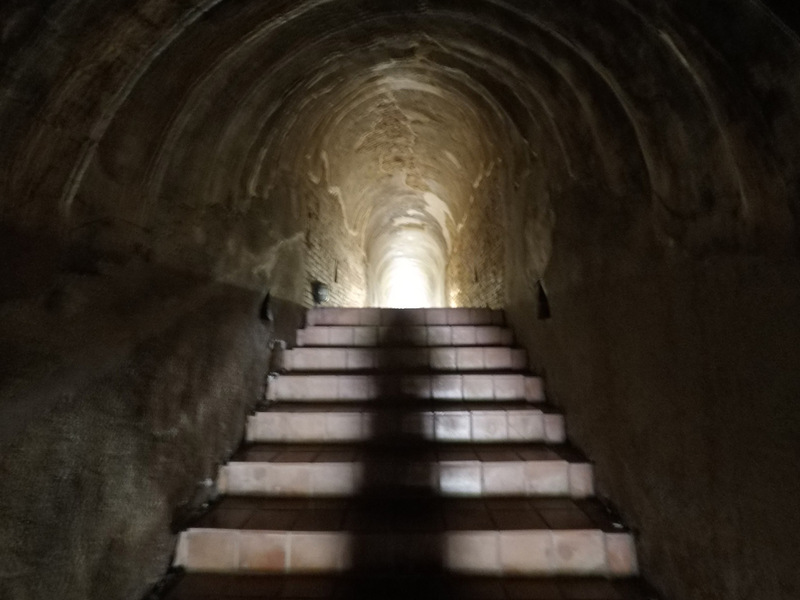 Outside the tunnels is a number of very old statue ruins and stairs that lead up to an impressive Chedi. Moving along from there you can check out a very beautiful scenic area filled with trees, a big pond, bridge and various birds, fish and turtles that you are allowed to feed. 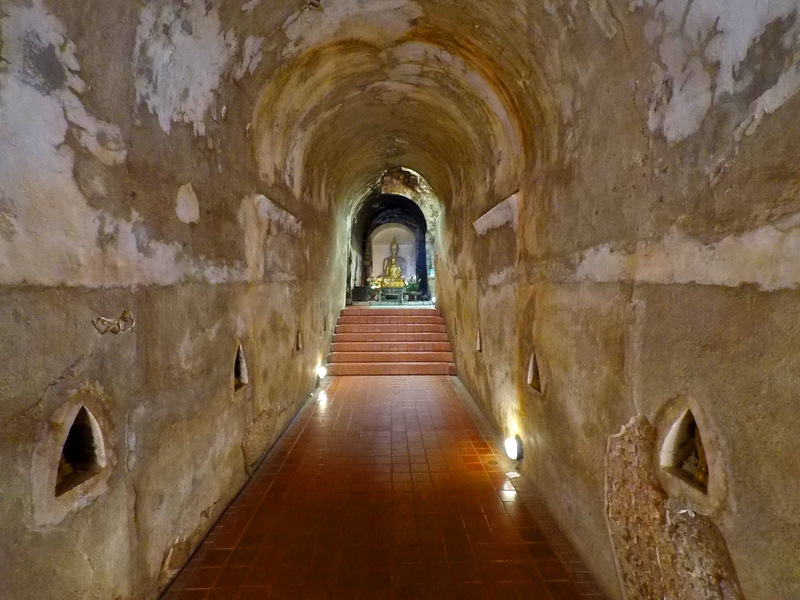 Wat Umong is haunting and beautiful at the same time and if you are looking to get away from the tourist hot spots and see something a little different I would say make sure to check it out. 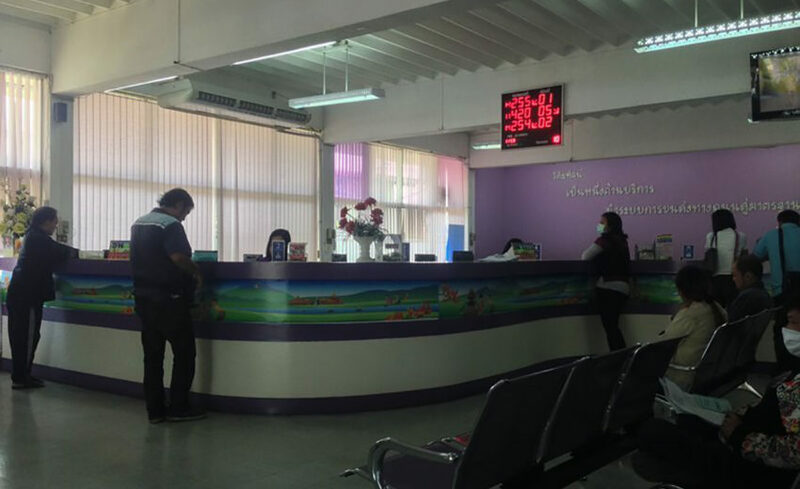 It is close to the Doi Suthep mountain and most taxi drivers will know of the location. Though I easily found it with my GPS and drove via motorbike with no issues of getting lost at all. It certainly, will not be a full day event but a nice couple of hours to see some ancient and unique structures that you are sure to enjoy. Make sure to watch your head if you are tall as the tunnels ceilings can get quite low.